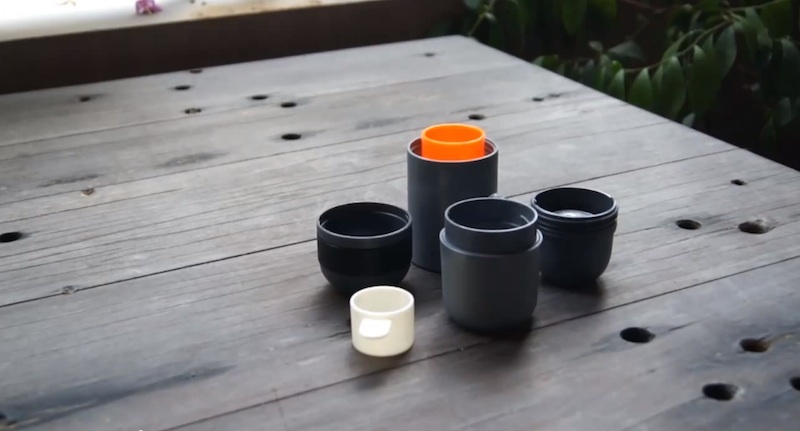 Wacaco have designed an ingenious little device that can create the perfect cup of espresso while you’re out and about. 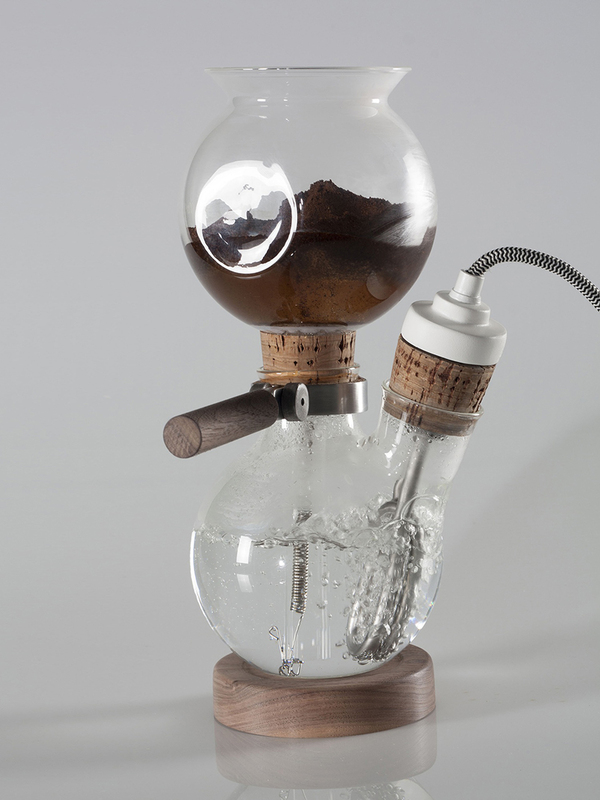 Minipresso doesn’t require electricity, compressed air cartridges, or any other such complicated means to make coffee. 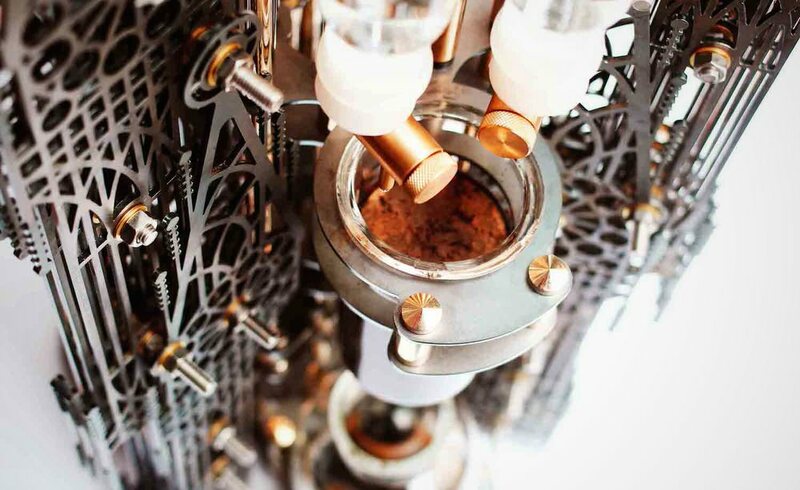 Instead, the pressure needed to extrude espresso is created by hand, and hot water is simply poured into the Minipresso from a separate Thermos flask-type container. The water not being too hot is the key to good espresso, so using water from a Thermos is actually ideal. 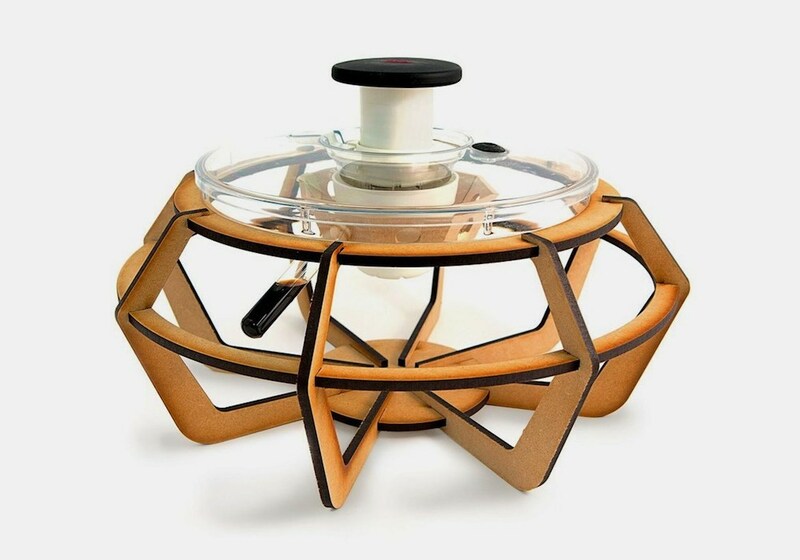 Pressure is built up inside the device using a semi-automatic piston which the user pumps by hand to reach an impressive 116 psi. This pump locks away into the body of the Minipresso while travelling for a compact device and Wacaco estimate that it’ll take 18 pumps for an espresso and 28 for a double. 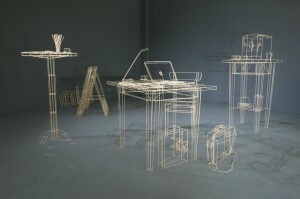 The video below demonstrates the steps it takes to get a cup of espresso out of the coffee maker. 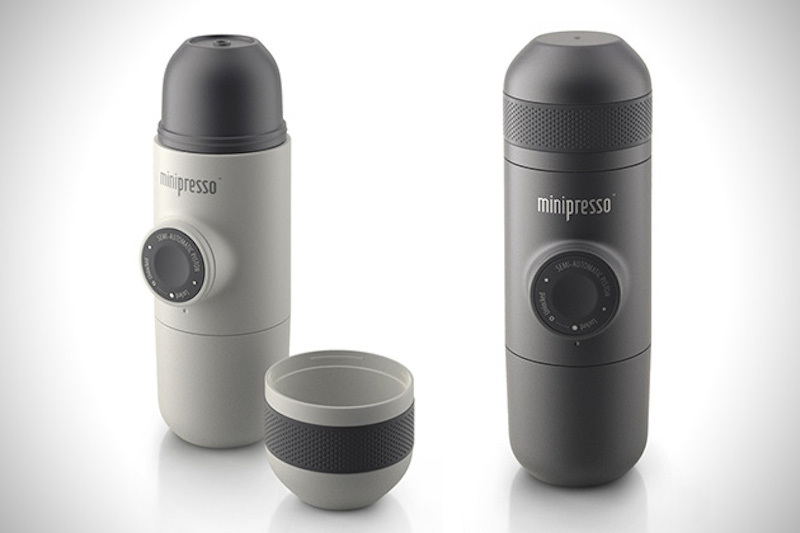 The Minipresso is being made in two versions: one that takes regular ground espresso coffee, and one that takes the Caffitaly capsule. 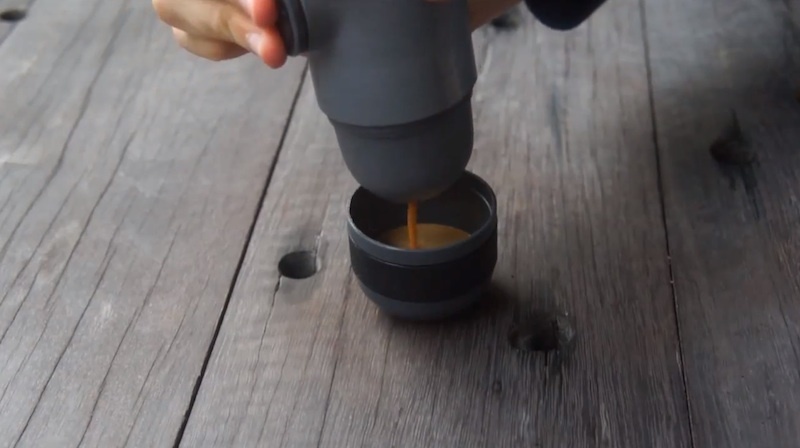 Ordinarily I’d say go straight for the ground coffee option, but in the case of a portable espresso maker that you’re going to be using while out and about, a convenient capsule system could prove to be far simpler. 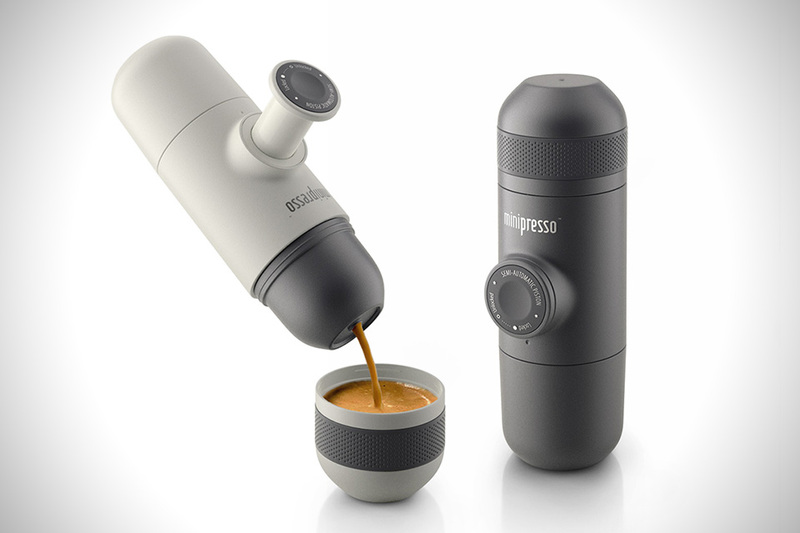 Just imagine loading up the Minipresso with loose ground coffee using that fiddly little spoon on a windy hillside while out hiking or on a train. 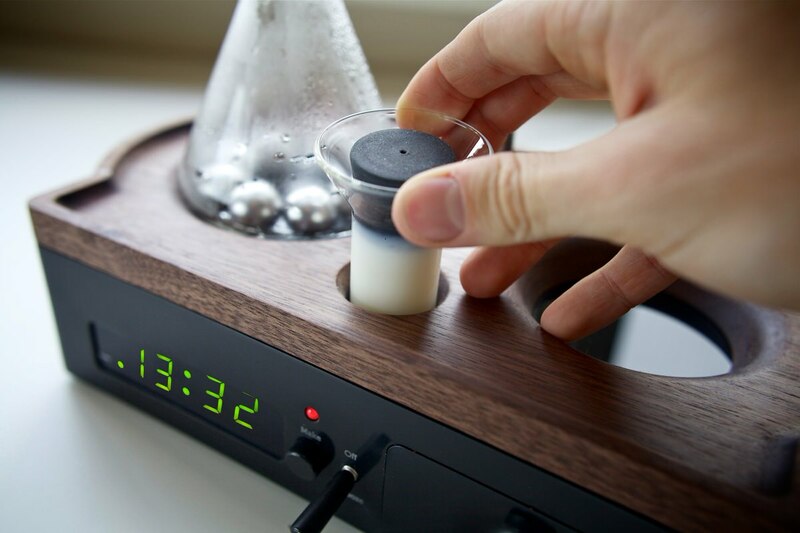 Minipresso coffee makers are currently being sold for $39 as a pre-order price, which Wacaco expect to rise to $49 when the device goes on general sale. 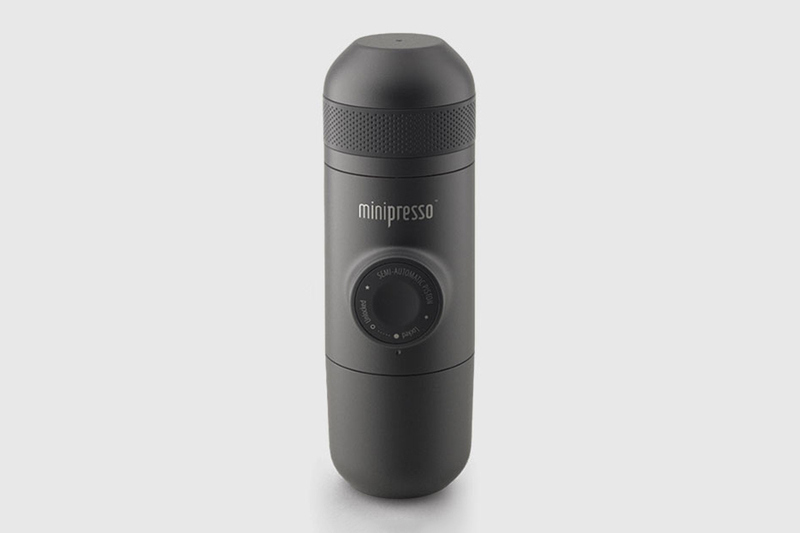 You can order your Minipresso by filling out this form on the Wacaco site. 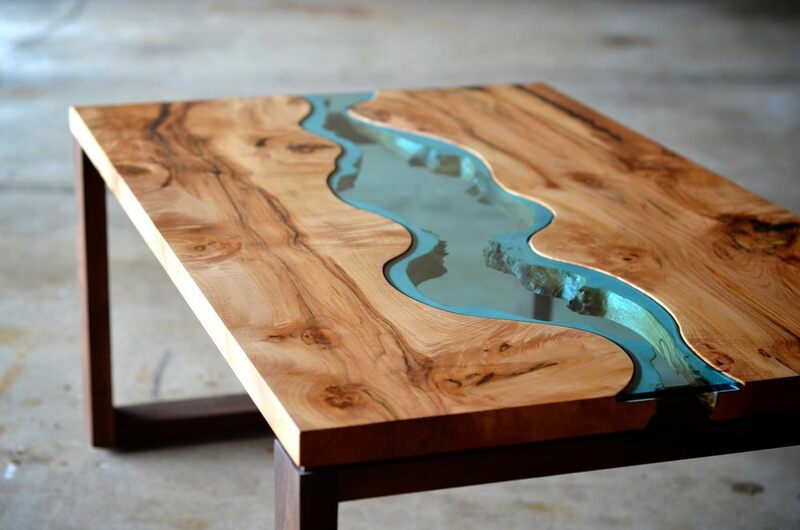 I want to bulk purchase.